Well damn, looks like I only have a few months in which to lock myself in a heuristically sealed control room with my DVR and some Cool Ranch Doritos and catch up on Arrow ! 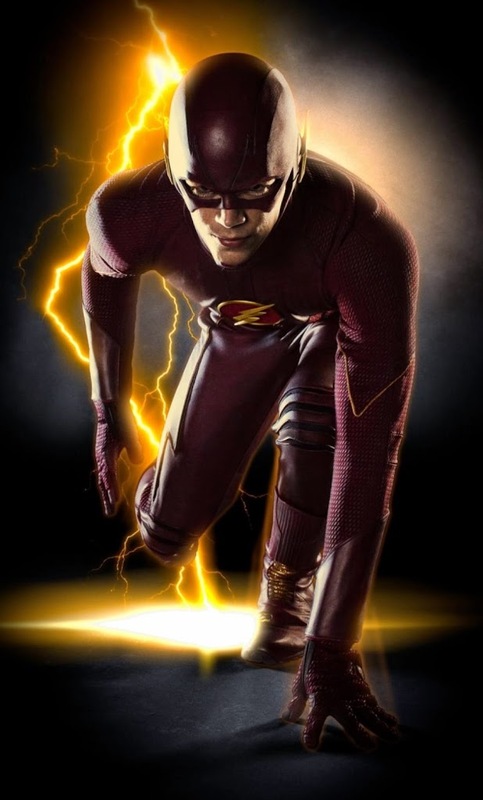 CW has announced that The Flash is going to bow on October 7! I love what DC has been doing with their television universe. Arrow is probably one of the best superhero shows I’ve seen in a long time. It’s smartly written, engaging, and not afraid to be a little goofy. Plus they know their fanbase. In a recent episode, when introducing the Suicide Squad, an unseen character needled the villains by asking if anyone needed a therapist. The voice was Tara Strong, who has been the voice actor for Harley Quinn, current Suicide Squad member in the comics! It’s stuff like that, little tips of the hat that nerds like me can latch onto, that tell me the creators behind Arrow are having as much fun making the show as we are watching it. I’m hoping that savviness carries over to The Flash. After all, I’ve got a special affinity for speedsters. So much so, that I’ve written my own into The League universe, Johnny Dodge. 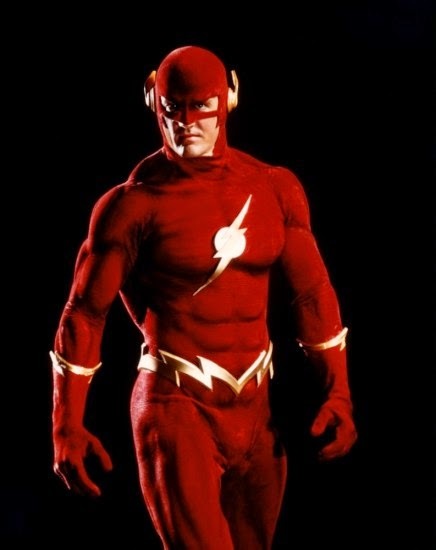 Plus, they’re starting out of the gate by bringing the the actor who use to be Flash when I was a kid!